The Symphony of Psalms by Igor Stravinsky was written in 1930 during Stravinsky's neoclassical period with the piece being a three-movement choral symphony. The most popular vocal score for Stravinsky's Symphony of Palms  is shown below. The Symphony of Psalms by Igor Stravinsky was written in 1930 and was commissioned by Serge Koussevitzky to celebrate the 50th anniversary of the Boston Symphony Orchestra. This piece is a three-movement choral symphony and was composed during Stravinsky's neoclassical period. 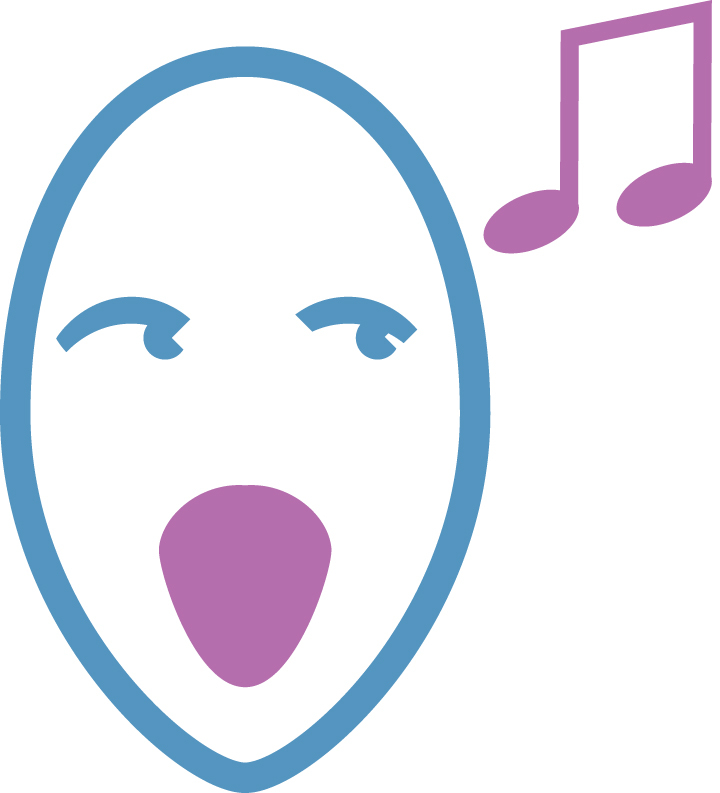 The symphony derives its name from the use of Psalm texts in the choral parts, which Stravinsky was inspired to include because he had recently rejoined the Russian Orthodox Church following a sixteen year hiatus. Although the piece was written for the Boston Symphony Orchestra, the world premiere was actually given in Brussels by the Société Philharmonique de Bruxelles on December 13, 1930, under the direction of Ernest Ansermet. The American premiere of the piece was given soon afterwards by Koussevitzky and the Boston Symphony Orchestra, with the chorus of the Cecilia Society (trained by Arthur Fiedler) on December 19, 1930. 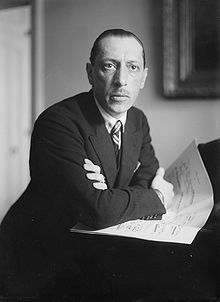 The first recording was made by Stravinsky himself with the Orchestre des Concerts Straram and the Alexis Vlassay Choir at the Théâtre des Champs-Élysées in Paris on February 17 and 18, 1931. "The choir, throaty, full-blooded, darkly, inwardly passionate, sing with liturgical conviction and intensity in a memorable performance."